Your donations NOW support bringing Project LIGHT TO 15 COMMUNITIES IN Rwanda AND establishing Project LIGHT: Australia! 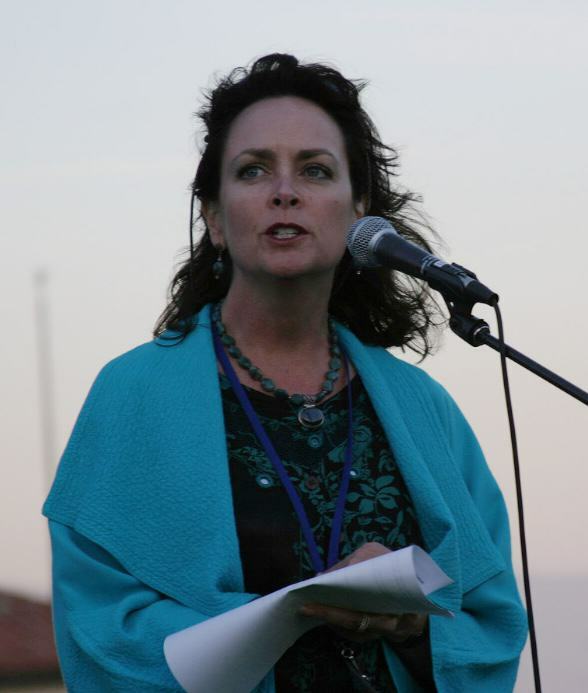 International Women’s Day 2007: Ten years ago today, I had the privilege of introducing Create Global Healing and lead an amazing Peace Circle at the Santa Barbara Women’s Festival. I never could have imagined how far we would come. 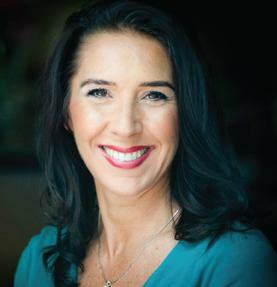 Major Fundraising Opportunity at Margaret Lynch’s Ignite Event next week in Boston: Thank you Margaret for choosing us as your charity for this year’s Ignite Your Power event March 16-18. Come join us!